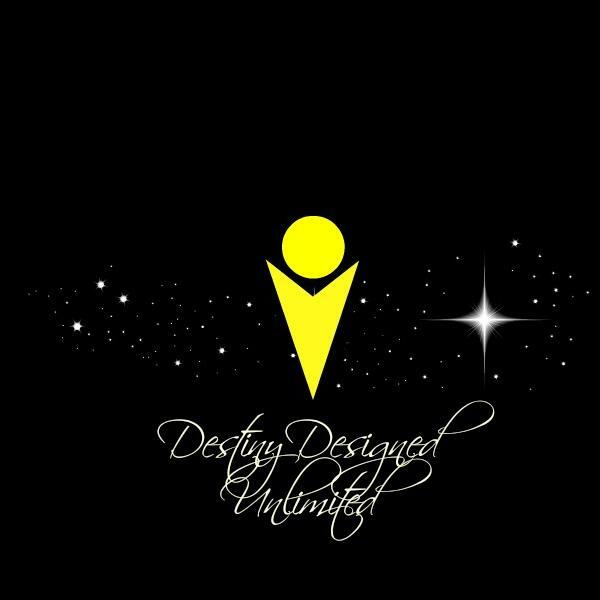 If you liked this show, you should follow Destiny Designed Unlimited. This week: Special Guest: #Mitchell Levy is #The AHA Guy at AHAthat, Mitchell Levy is an accomplished Entrepreneur who has created 20 businesses in Silicon Valley including 4 publishing companies that have published over 800 books. Currently, Mr. Levy is The AHA Guy at AHAthat & CEO of THiNKaha. Mitchell is an International bestselling author with fifty eight business books and a contributor at Entrepreneur Magazine. In addition to these accomplishments, Mr.Levy has provided strategic consulting to over one hundred companies, advised over five hundred CEOs on critical business issues, and has been chairman of the board of a NASDAQ-listed company. It is a privilege and pleasure to have Mitchell join us this week!